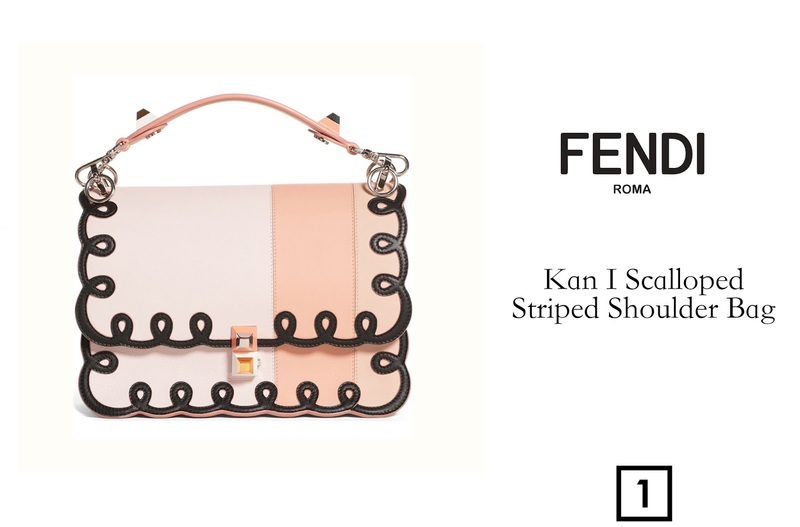 For spring Fendi has my heart, I'm loving everything about their spring|summer 2017 collection. 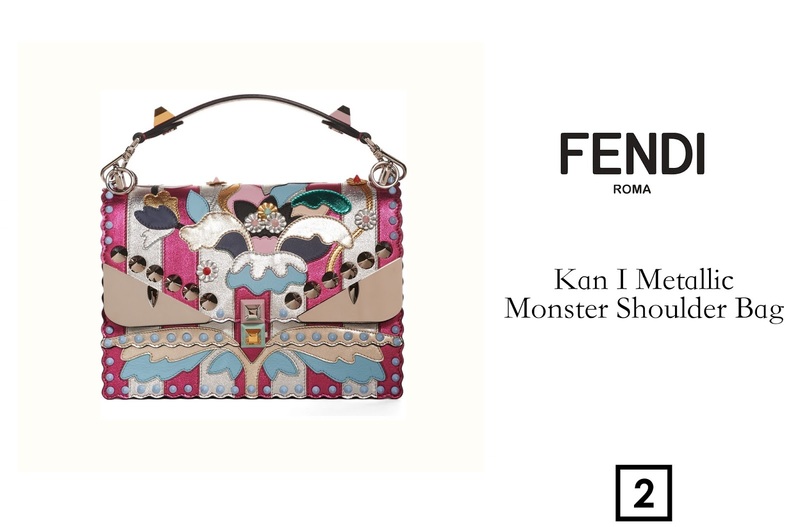 This lust list has 8 Fendi bags that I'm obsessed with and then some bag charms and bag straps that I think are divine. 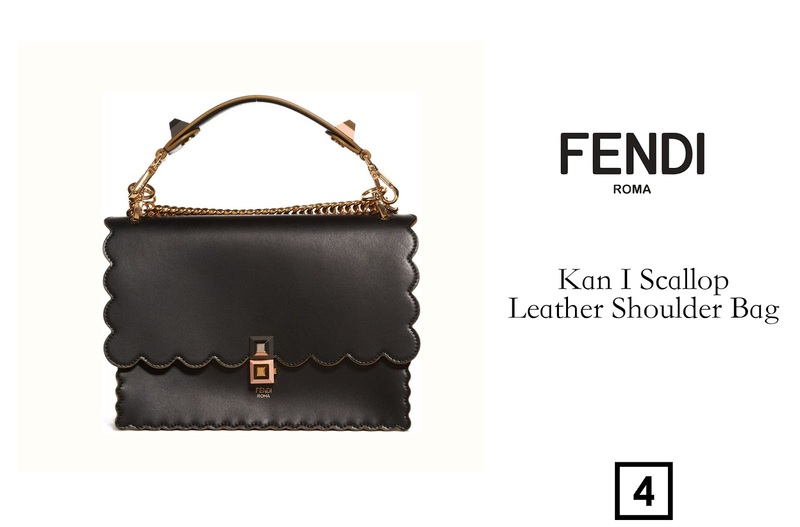 The new Fendi Kan I bag's come in a lot of different designs. I really like the stitched loop trim and the trio of pastel strips in this version, get it here. The colorful studs and the metallic leather make this a must have for me, get it here. 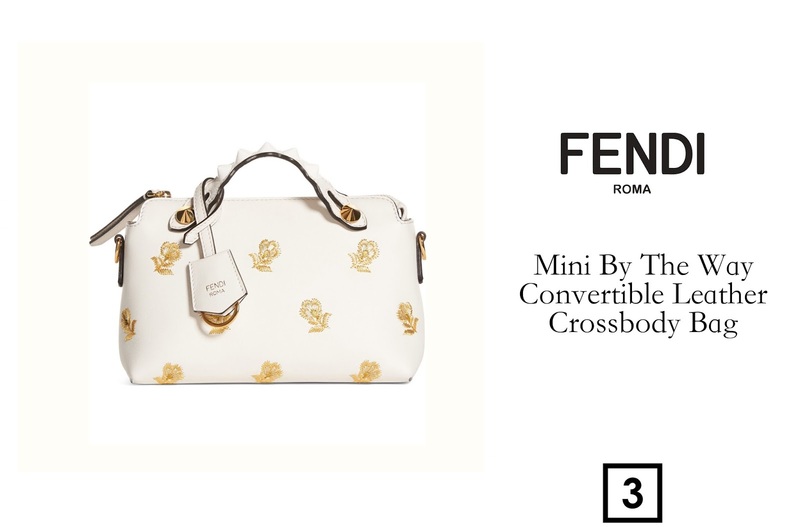 I love the gold floral embroidery on this beautiful version of the By The Way bag, get it here. This is my favorite bag from the list, I'm obsessed with the pyramid studs and the scalloped flap, get it here. 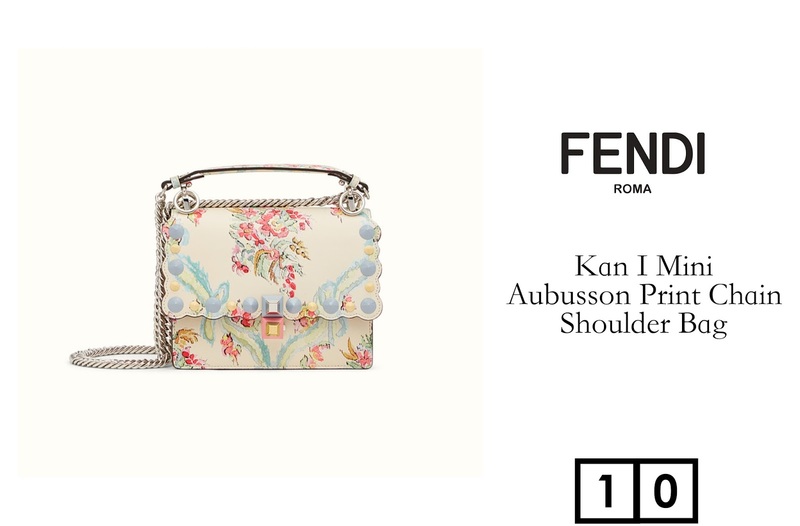 The bold floral details on this version of the micro Peakaboo make this bag extra cute, get it here. 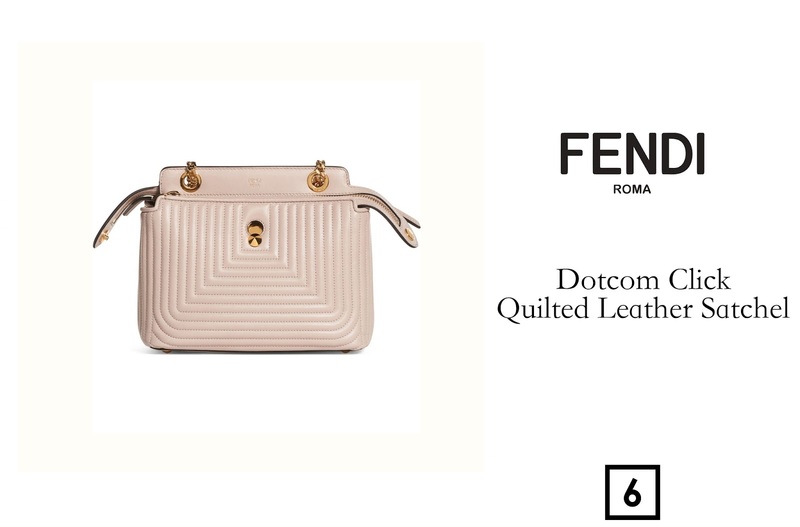 The Fendi Dotcom bag has to be my favorite bag that Fendi makes. This quilted version of the Dotcom bag has my heart 😍, get it here. 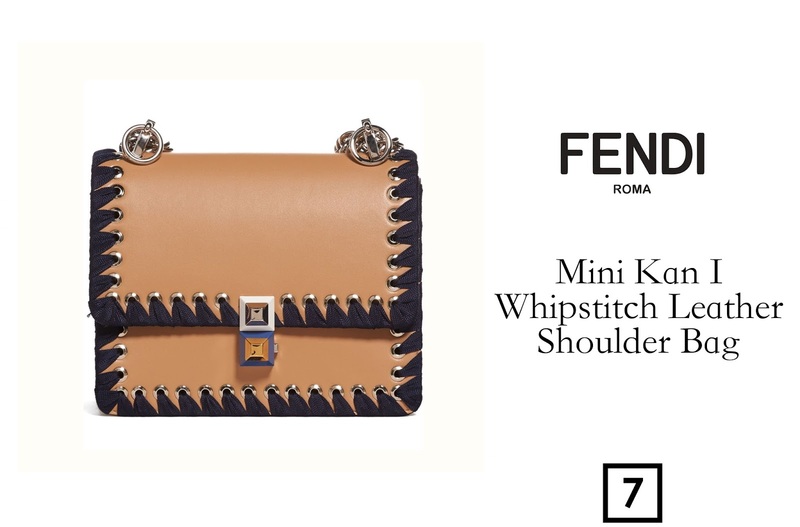 This bag screams statement piece with its unique whipstitching along the edges of the bag, get it here. 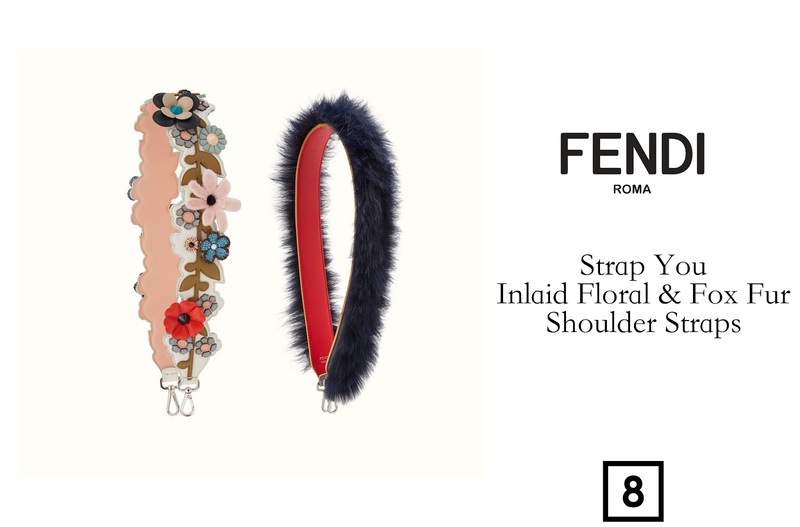 I've definitely bought into the whole interchangeable strap trend and I absolutely love these two straps from Fendi. 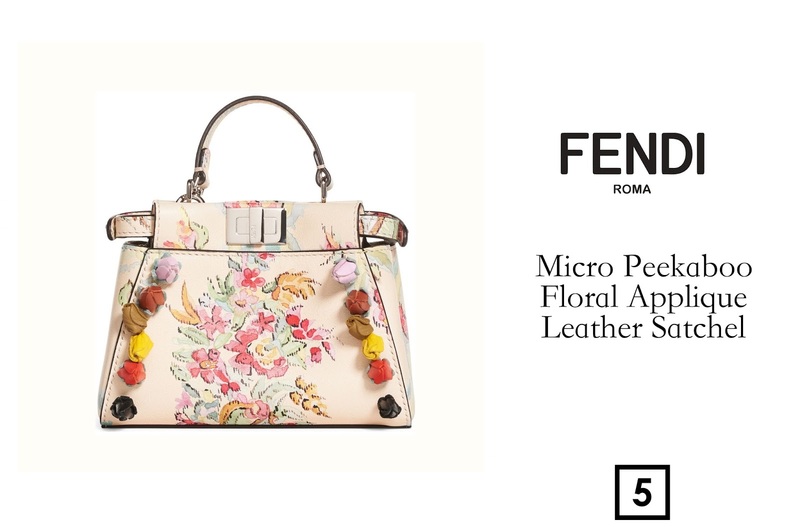 The multicolored floral strap is perfect for any bag you have and the fox fur strap adds a bit of drama to your bag, get them here and here. 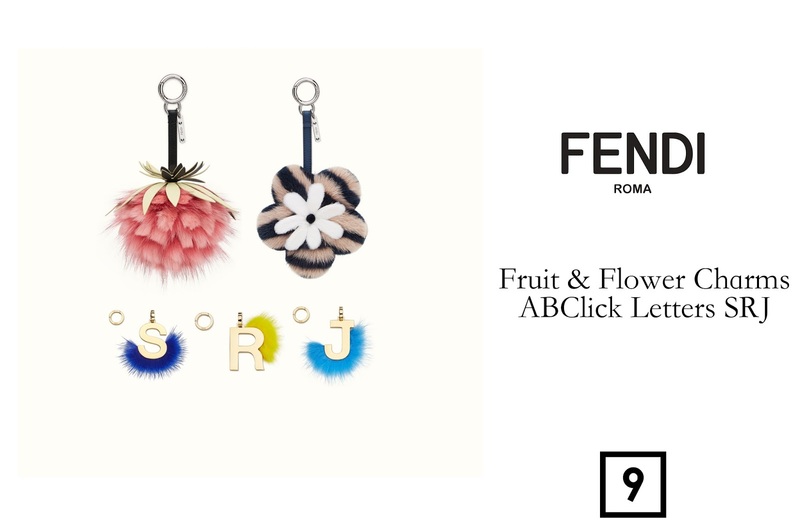 Bag charms are a super easy way to make your bag unique to you, I love these new charms from Fendi, the fruit charm is the cutest, get them here, here & here. 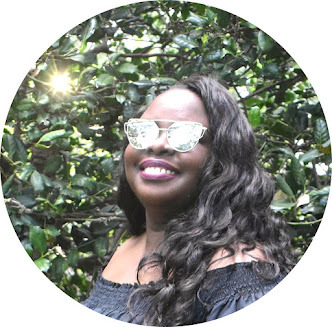 The love that the shiny palladium hardware one this bag adds a lot of edge to an otherwise very feminine bag, get it here.